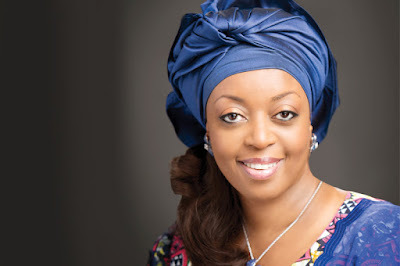 Nigeria's former minister of Petroluem Diezani Alison- Madueke, was arrested in London today alongside four other people by the UK National Crime Agency on behalf of the Nigerian government. She and the others were arrested for offences related to bribery and corruption being investigated by the UK National Crime Agency. 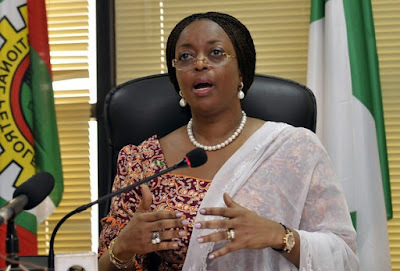 According to reliable sources, her Asokoro, Abuja home has not only been raided but also sealed by officials of EFCC. They were there this afternoon and stayed for a few hours. There are security operatives reportedly currently stationed at the palatial home.